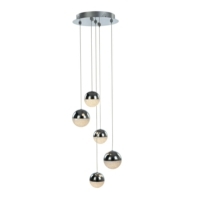 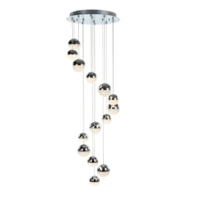 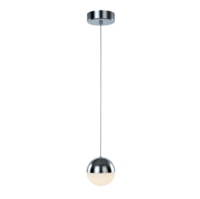 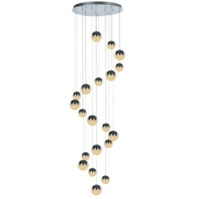 The Eclipse LED Ceiling Pendant Light from Hafele UK is an amazing new collection of drop pendant lighting. 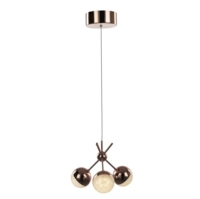 The Bar range is a stunning adjustable drop set of three pendant lights that would compliment any dining area or kitchen island. 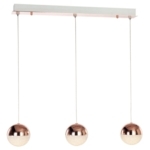 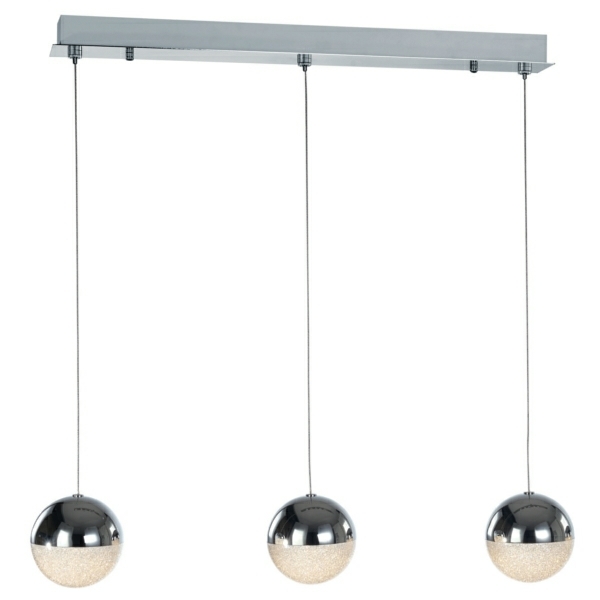 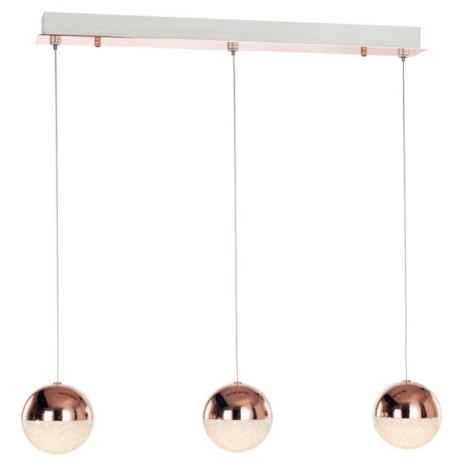 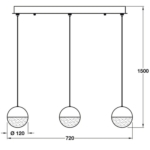 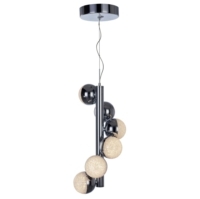 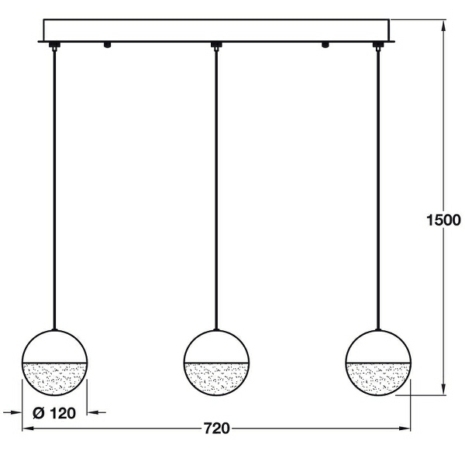 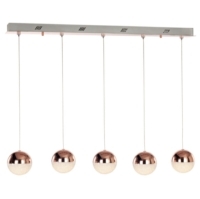 It features a rectangular ceiling bar with thin suspension wires holding 3 globe shaped shades.